October 4, 2014 October 21, 2014 A Woman and Her Pen! Nonetheless, being a single parent to this amazing child indeed reminds me of ONE of my reasons for being here on earth!!!!!! 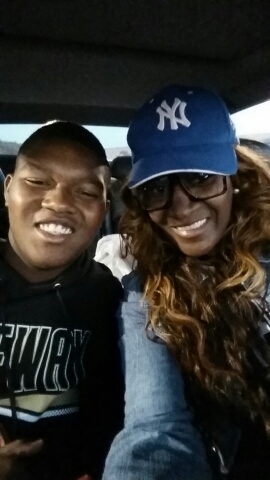 I love my AMAZING kid and I’m just trying enjoy as much positivity that surely will come my way….